REALM is our new church record-keeping system, allowing us to better manage membership records, giving, scheduling, and the daily operations of the church. For the community, REALM offers both an app and website to support the ways that you are involved with the church. Through a private network designated only for our church, activities such as giving, registering for an event, and C3 Kids check-in are all located in one place. Additionally, REALM offers opportunities for you to connect with each other and with things happening in the church, where you set your own level of engagement. The City was the record-keeping system that we used previously. If you had a profile in The City, your profile has already been converted to REALM. Access your new profile by visiting onRealm.org/c3franklintn or by downloading the REALM CONNECT app. 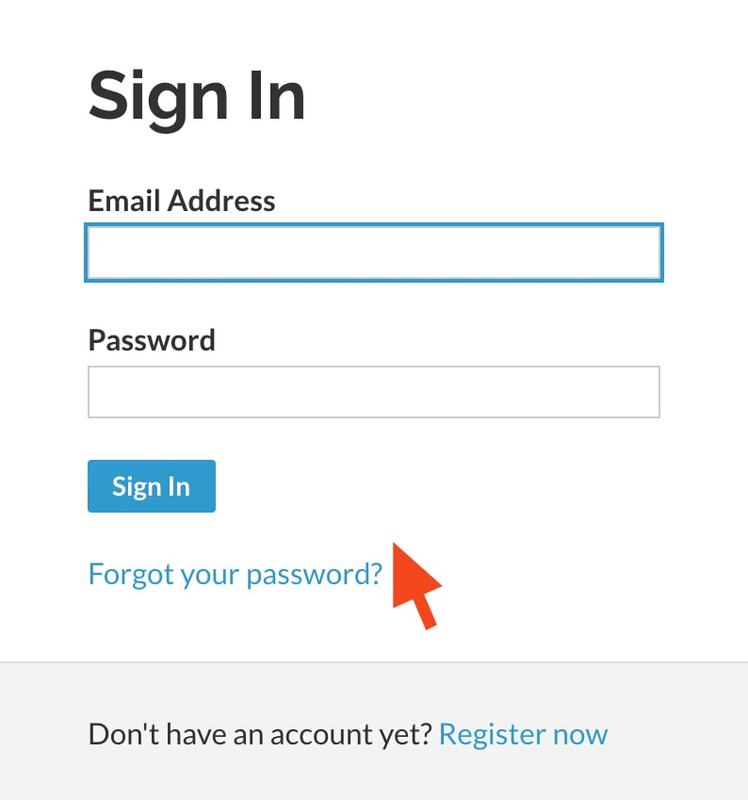 Enter your email address on the login page and click FORGOT PASSWORD to reset your password and update your profile and settings. We’re glad to have you! You can create a new account and set up your profile by visiting onRealm.org/c3franklintn as well. 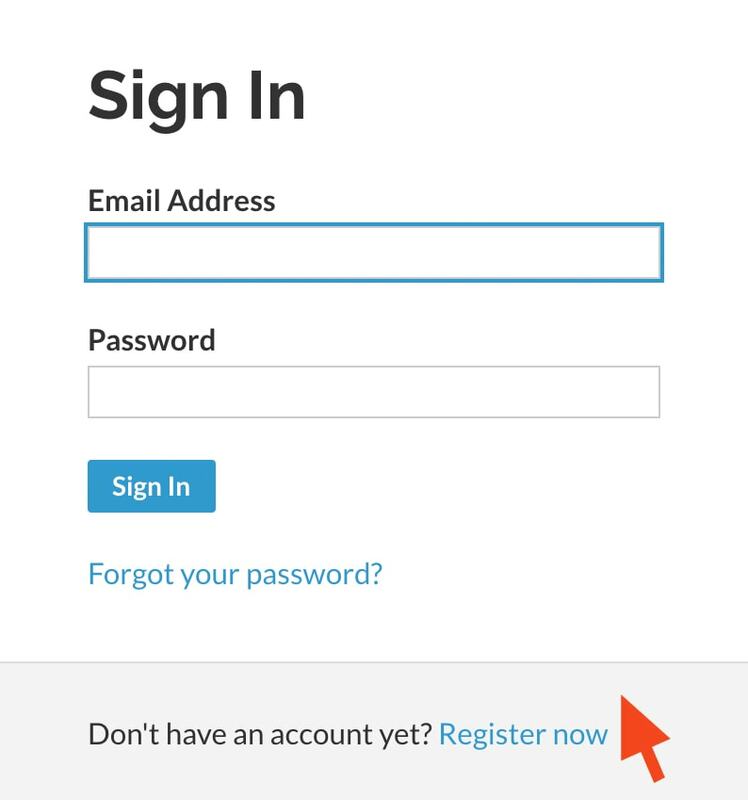 Click on CREATE NEW ACCOUNT and you’ll enter your email address and select a password to set up your profile. Once your profile is created, you can upload a photo, add contact info, and set your notification preferences. With your account set up, you can interact using the REALM CONNECT app as well. We need your help to keep your profile current. Upload a current photo to your profile and ensure your contact information is correct. This is also an excellent time to edit your skills and add your occupation so that we can connect our church body’s people with needs. Share your contact information. By default, the viewing of your personal and contact information is limited to members of groups you are in, group leaders, and staff members. We are encouraging everyone to make their contact information visible to all registered users of our secure Realm website so that others in the C3 community can find you. However, you can hide your personal information – you decide! Your information is never public or searchable on the internet. Personal information for children under 18 is limited. Parents determine whether to display their child’s name in the church directory. NOTE: Please do not add family members 23 years of age or older to your family profile as they need their own record. To edit your profile and manage your privacy settings. Click on your name, then click on MY PROFILE. If you need assistance you can click on the ? in the upper right corner to access the help menu. If you need assistance, contact izzy.bolt@christcommunity.org.